What role does Stress play in your life? Stress can be good or bad. Stress is exciting during positive events, like the birth of a child, wedding, graduation, or job promotion. It creates energy for meeting challenges, such as starting a new job or moving to a new neighborhood. At times, stress can help a person focus and be motivating. It can propel a person to meet deadlines and complete important tasks. It can even help a person respond to danger. 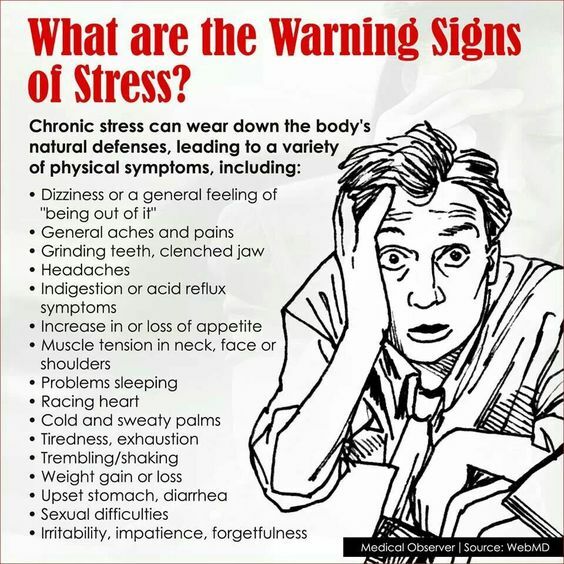 While some degree of stress may be helpful, extreme levels of it can be debilitating and cause one’s health to suffer. Stress produces mental, physical, or emotional reactions. It can challenge one’s sense of well-being and threaten important areas of a person’s life (like relationships, college, and employment.) It also can cause one to feel inadequate and lower their self-esteem. What is known about stress? Stress can increase worry, frustration, anger, and depression. Some types of seizures occur in areas of the brain connected to emotions and responding to stress. Hormones involved in regulating stress can have a negative effect on the brain, and may be a seizure trigger for some. Stress can cause sleep problems. Not getting enough sleep is a common seizure trigger for many people. Those who identify stress as a seizure trigger also report greater anxiety and depression, which are known to contribute to stress. This may, in turn, And contribute to more seizures! Further, when stress is added to poor lifestyle choices, like an unhealthy diet and lack of exercise, the risk of seizures is greater. For many people living with epilepsy, stress can trigger seizures. A recent review of stress in people with refractory epilepsy suggests that stress is the most frequently reported seizure trigger. 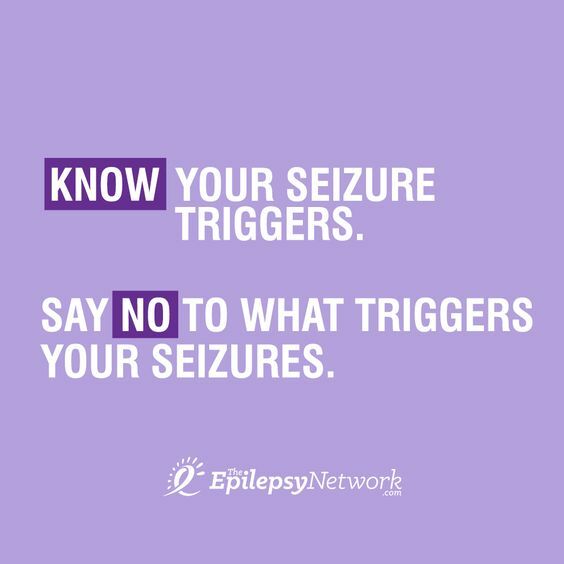 Seizures may be more likely to happen at times of stress or may be worse or different than usual. 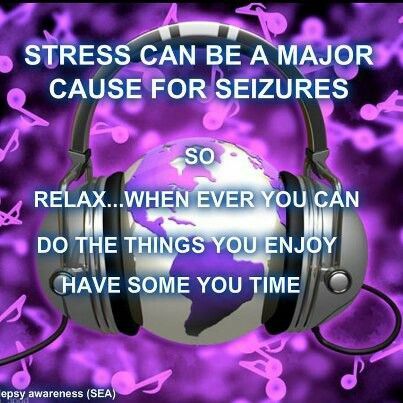 It is not known why stress can trigger a seizure. Is it the stress itself or the person’s reaction to the stress? There are also biological connections between the brain, our behavior, and mood. Why is it important for me to know the warning signs of stress? 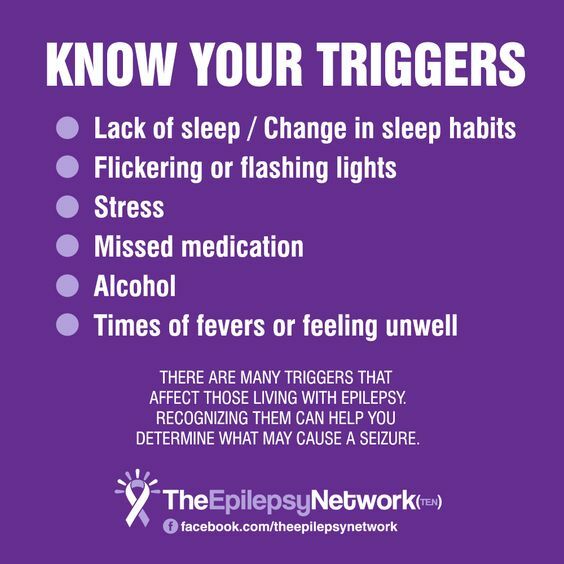 Everyone – people living with epilepsy, family, friends, and other caregivers – should be aware of stress and its impact on their health. By knowing the warning signs of stress, you can begin to understand its effect on your body. Mindfulness can effectively reduce stress, which has been identified as a trigger for seizures in some people with epilepsy.